Le Monde (@lemondefr) in France featured my new HBR article on humble leaders: “Les Dirigeants Modestes Admettent la Critique et Apprennet Ainsi de Leurs Erreus.” Annie Khan (@AnnieKahn2), a journalist at Le Monde, emphasizes how humble leaders have better results than narcissists. 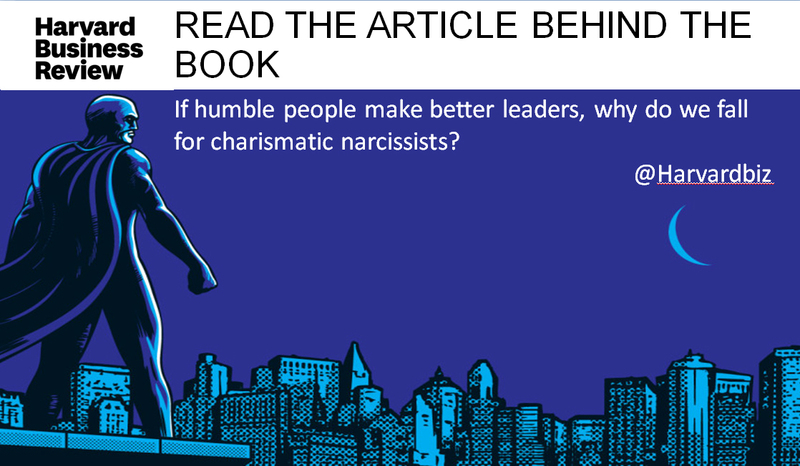 The key question of the article: “If Humble People Make the Best Leaders, Why do We Fall for Charismatic Narcissists?” appears of interest during the French presidential elections. 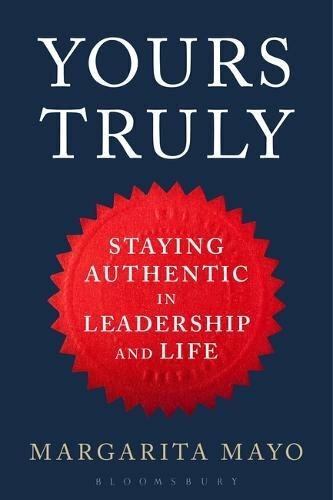 The article underscores how humble leaders inspire their followers to collaborate and share information as well as encourage the attainment of collective goals, and not just the purse of self-interested goals. Humility is contagious. But, so it is narcissism. The strong sense of entitlement is likely to create a narcissism epidemic. In sum, while narcissist leaders create competitive environments, have a biased view of themselves, and focus on their own interests; humble leaders develop collaborative environments, have a balanced view of themselves -their virtues and limitations- and show appreciation of others contributions willing to share the spotlight.